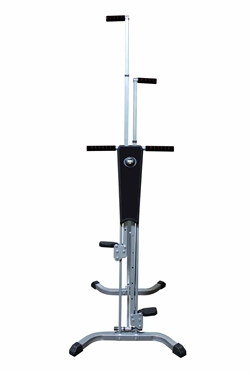 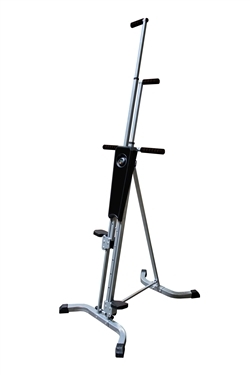 The Vertical Climbing Machine helps you work all major muscle groups, burn calories, and lose weight. 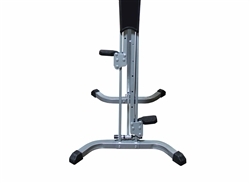 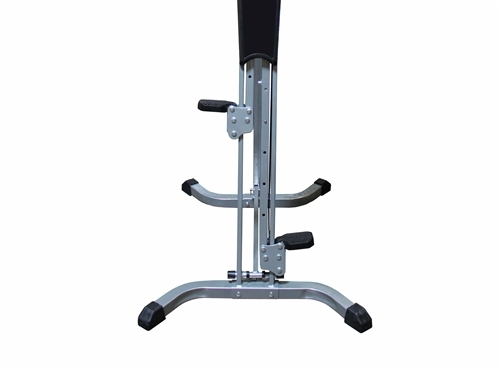 The Ader Climber is your go-to machine to tone your legs or start intense cardio routines. The climber's easy folding design allows it to be tucked away when not in use, making it perfect for any home gym.